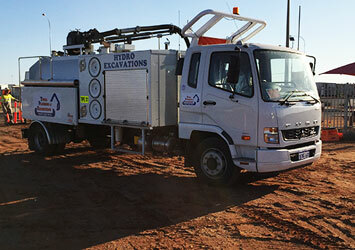 Perth Location Services (PLS) is a hydro vacuum excavation company specialising in locating underground utility assets for the WA construction industry. 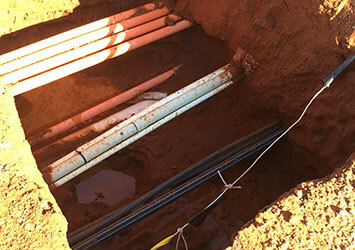 PLS was established to compliment our plumbing and excavation business in locating existing underground services before civil works commence. PLS keeps projects within time and budget – not depending on third parties to confirm locations. 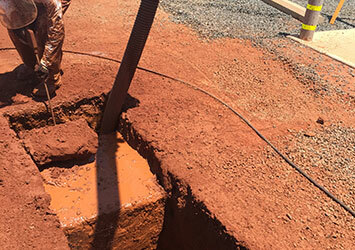 Our background in excavation has helped us understand the consequences when infrastructure and essential utilities are damaged.